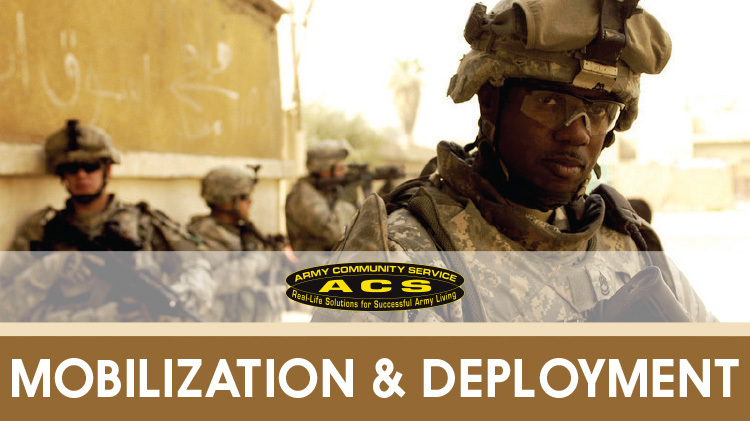 Date: Nov 8 2018, 9 a.m. - 2 p.m.
An FRL is responsible for ensuring communication between the FRG and the Unit is smooth and continuous. They act as a line between the families and the Military unit. Learn what it takes to properly accomplish this job at this training. For further details please call +1 (706) 791-3504.